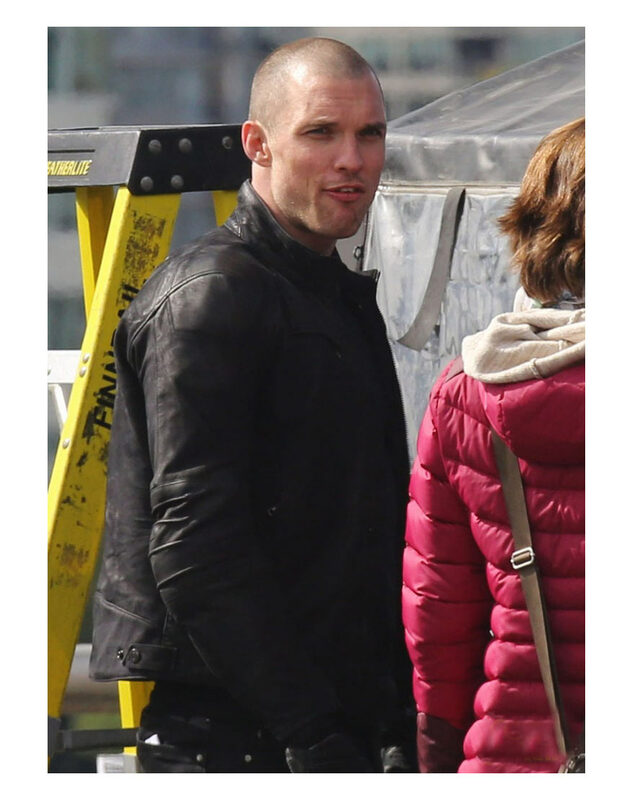 Francis Freeman or Ajax is presented by antagonist character which is performed by Ed Skrein in movie as Deadpool which is conceived in different style for stunting as fight scene, as outfit of Deadpool Ajax leather jacket is superb look for men to be wears in generally in wintertime that in different places as informally dress to be wear but as looked like style of heroism type. 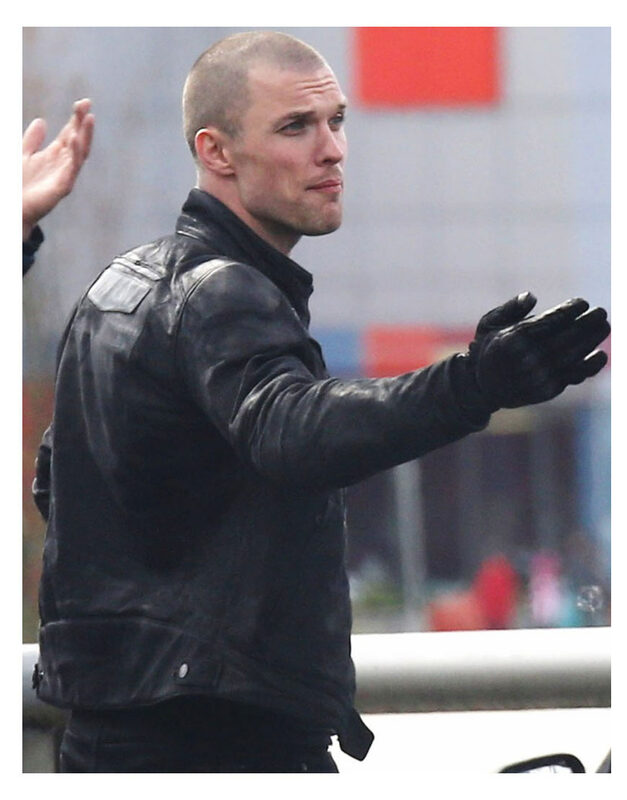 This kind variety for men as looked like an absolute for outerwear of Deadpool Ed Skrein jacket for role as Ajax in comic books where produced from genuine leather of material in black color. It has comfy liner at inner of it similarly as Ajax role whether as from the stand collar of zipper ending at façade side. 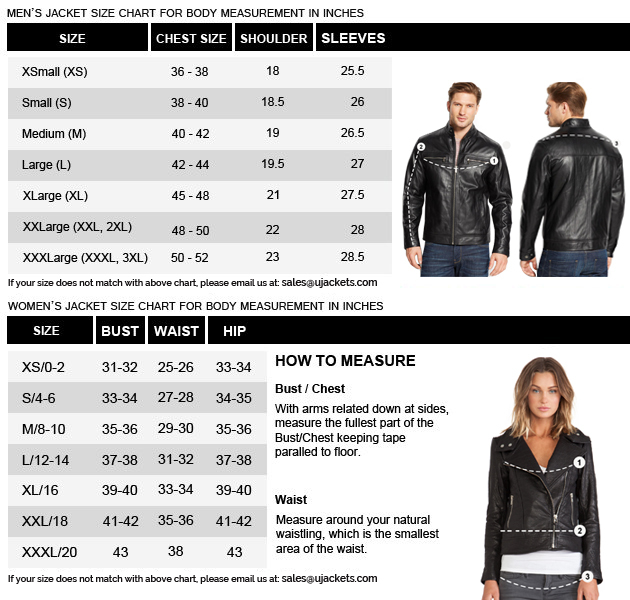 The palm pockets has been stated as zipper style too on chest and waist of open hemline has been shorted with the long sleeves of zipped cuffs too. 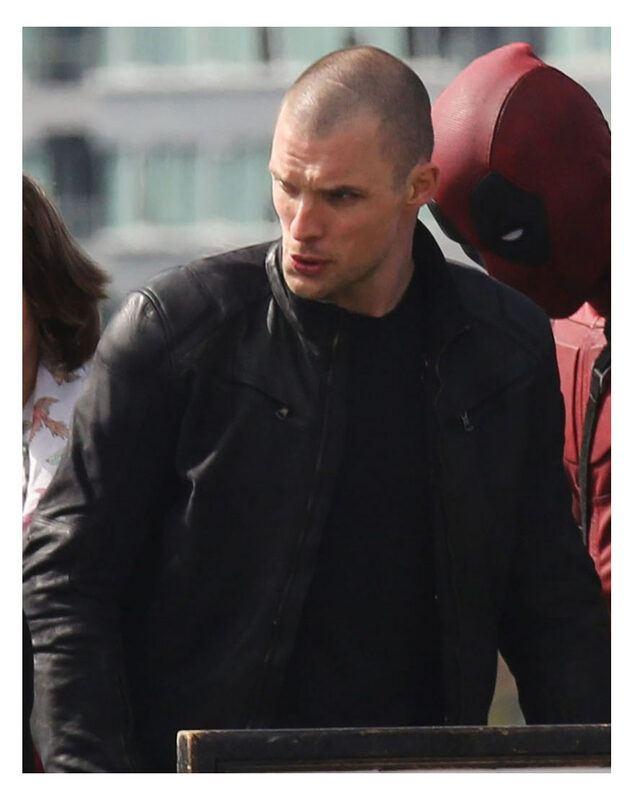 But it has shown the flap style on back side whereas the leather jacket been on role of Ajax in Deadpool movie attired by Ed Skrein.